National Waterway Museum at Ellesmere Port . The rain and cold weather arrived as forecast on Sunday so after another excellent breakfast at the Bears Paw we decided to visit the National Waterway Museum at Ellesmere Port . They had plenty of free parking and fortunately opened the barrier for a camper van in front so I was able to get the car under the barrier taking the bikes off the roof. 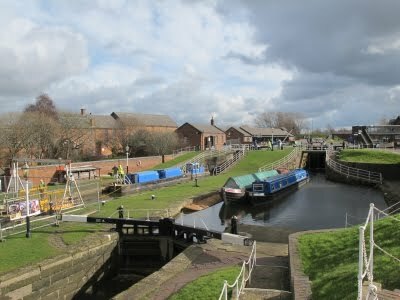 The 7 acre complex is situated on the Shropshire Union Canal. It was designed in 1795 by Thomas Telford as the canal docks and the site acted as a link between the canal network, the river Mersey and later the Manchester Ship canal. 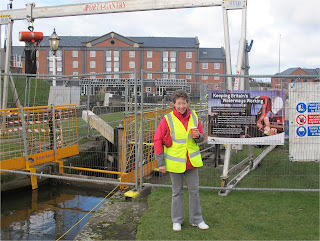 By chance we picked a day when a lock opening day was taking place. 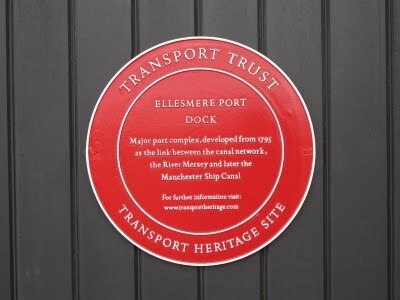 Not only did that give us a reduced price entry in the museum from the usual £6.50 you could also a have a free tour around a lock that was being refurbished. The tour included free tea, coffee and biscuits. The tour was excellent and our guide was wealth of information. 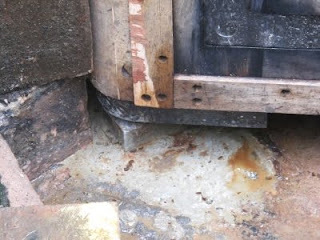 Each gate weights around 850kg and lasts on average 25 years. Every lock gate is made to measure.Every lock on the network is graded from to A to D depending on its condition. With A being in the best condition and D the worst. Maintenance has to be planned well in advance and coordinated with other areas so they can keep a North South route open during the maintenance works. 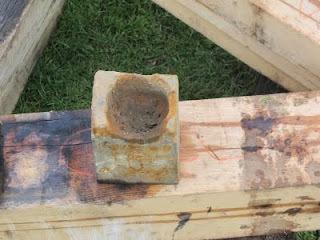 The traditional material for the paddles that let the water in an out of the lock is Elm. 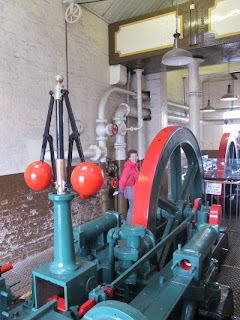 This is better than the more modern equivalents because its slippery in water and easily slides against the lock face. However it is getting had to source from stainable sources so modern materials are now used. The bearing cups are slight elliptical in shape. This allows the gate to move out when closed and give a better water seal better on the face of the lock. The tour concluded with a look at the maintenance barge. An excellent comprehensive tour. All the good investigating made us ready for a late lunch. 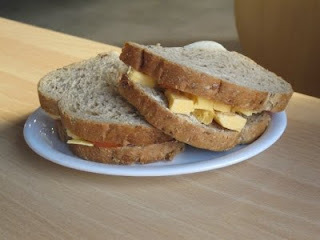 The cafe was able to rustle up a couple of round of sandwiches including a rustic style cheese sandwich with a weeks supply of cheese. Why Does Kellogg's Luxury Fruit Muesli Contain Salt? Not the Healthy start to the day you think you are getting. We started the day with an excellent breakfast. Plenty of choice but we opted for the full English. The BBC forecast turned out to be correct and there was light rain at 9.00am. 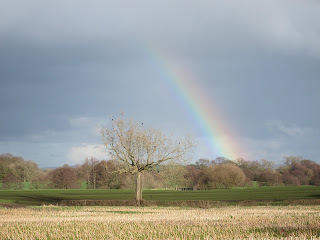 However an hour later the rain had stopped and sky stared to look a lot bluer. 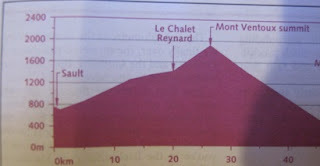 It was forecast to rain later so we decided to set off on short ride and then do something different in the afternoon. We worked our way back to the Shropshire Union canal and headed south towards Nantwich. The first part was surfaced but turned into a grassed track after Route 5 turned off. 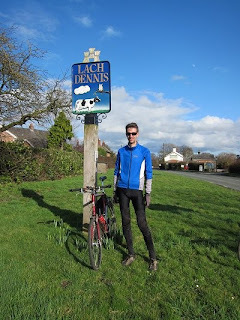 The recent rain made the track quite hard going but we persisted until we got to Church Minshull. I had initially planned to go further. 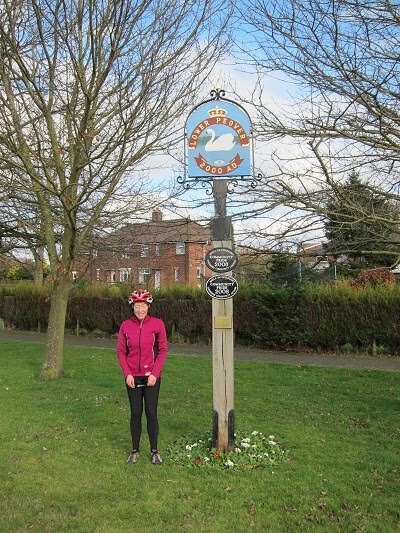 It was then a couple of miles to Cholmondeston and we then followed the signed cycle route to Winsford. The rain stared as we reached the outskirts of the town. We sheltered initially in ASDA car park and the found a Wetherspoon’s for a coffee , beer and toasted sandwich. 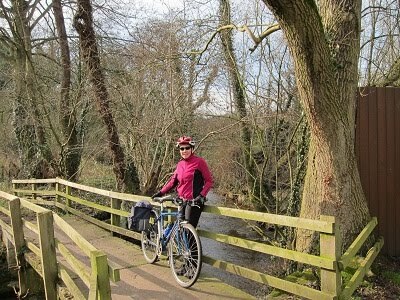 The rain stopped so we decide to continue the ride and retrace yesterday path into Winsford. Going out on route 5 and then following route 71 as far as Goostrey. 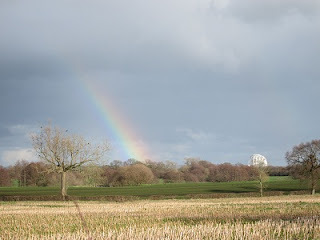 Then it was back along the minor roads to Middlewich and then Warmington. 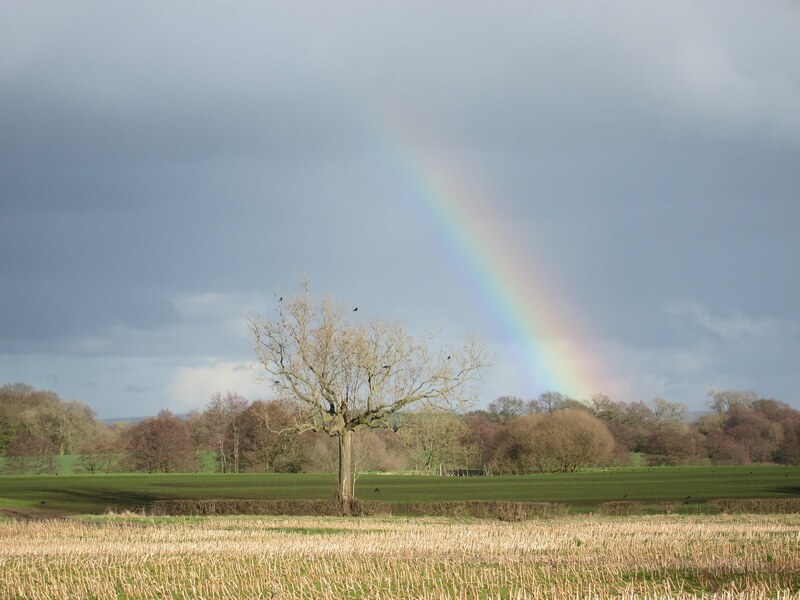 We had a short rain shower we got to Middlewich but it only started to rain consistently when we got back to the Bear’s Paw. Excellent timing. A round trip of 40 miles. 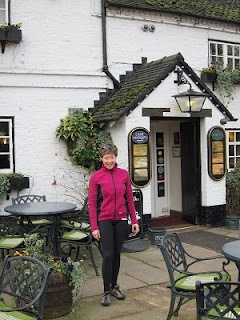 To celebrate Lyn’s (Top finish in darts) we have booked a long weekend at the Bears Paw. Present and card opening delayed us setting off so we arrived at Bears Paw at around 11.15 and decided to cycle from the pub. We set off on a bike ride through the Cheshire Lanes, following route 5 to Middlewich then route 71 . Crossed the Motorway and continued to Breteton Heath where we took the bridle track on to the small village of Swettenham, This turned out to have an excellent pub, The Swettenham Arms . Refreshed with parsley soup (I always have it if it is on the menu!) and half a round of sandwiches each we continued on route 73. Crossing the Motorway and on to Davenham on the outskirts of Northwich. It was then a bridle track and following the Weavers way alongside the Valeroval Cut to Winsford. 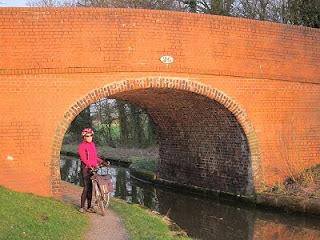 A short section of Shropshire Union Canal took us back to Middlewich and then it was only a few miles back to Warmington. Around trip of about 38 miles. I now almost time to test the menu. Let hope it lives up to the reviews.